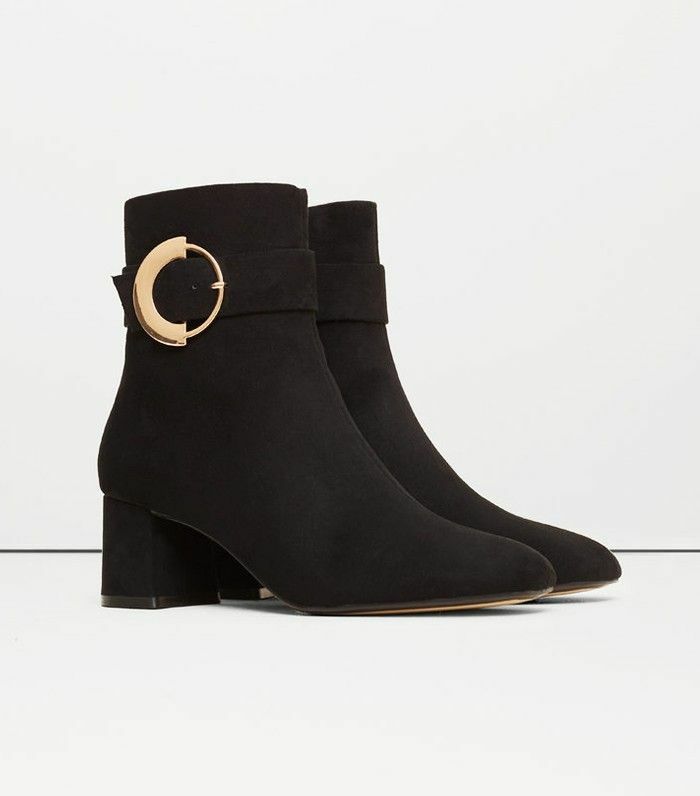 This isn't the first time we've felt the urge to shout out about Mango's new-found excellence (in fact, we have become so hooked we've questioned how it's taking on Zara as the top go-to on the high street), but the latest drop of footwear really deserves its own story. With the first of the autumn/winter collections presenting themselves in our favourite stores, it's easy to get overwhelmed. But we all know that one of the easiest ways to shimmy on into a new season is via your footwear options: If you can't commit to doing a wardrobe 180 before the weather even changes, shoes give you newness. Whether hitting up the new velvet trend or rediscovering the best ankle boots in the market, we've been charting the lot—and Mango have all of the trends covered in some of the most adventurous ways. 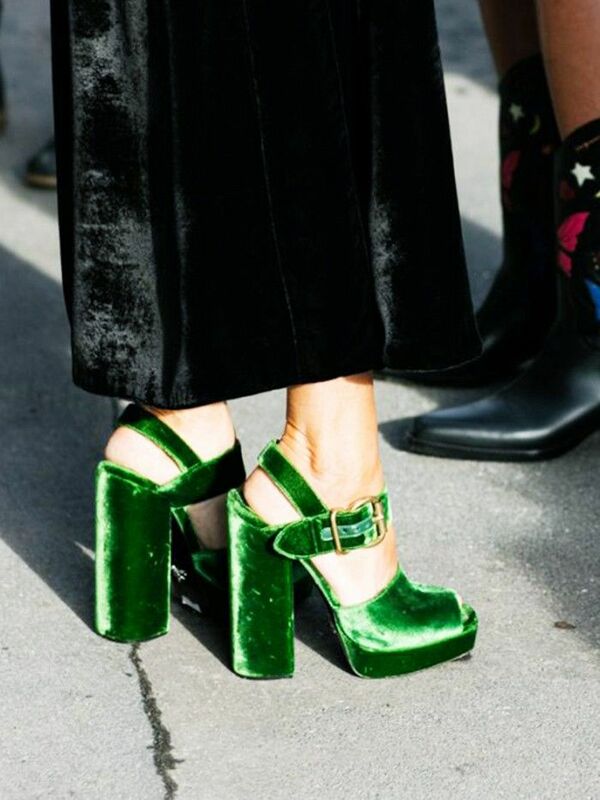 We don't know who is behind such ingenious creations— think curvaceous statement-making heels and decorative ankle boots that elevate each and every look without you even having to put a hair out of place—but we'd like to give them a big pat on the back. Go through the gallery to see our edit of the many best shoes and boots in Mango right now. Add these shiny slip-ons to your workwear rotation. We won't lie, we're getting these in red and black. Possibly our #1 of them all. You will wear these everywhere. These sculptural heels are a talking point. Directional shoes without a disastrous effect on your wallet. We won't accept any black boots without some hardware right now. An option for the ladylike ladies out there. We think the A-list sock boot crew would like these. Of course they didn't forget your sneaker needs! It's like scoring an excellent vintage find, without the rummaging. Shop the rest of Mango's latest collection.